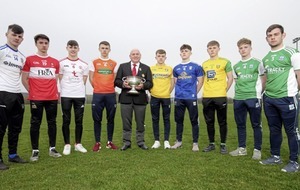 TYRONE goalkeeper Niall Morgan has failed in his bid for fitness and will start Sunday’s Ulster SFC preliminary round clash with Donegal on the bench. The Edendork goalkeeper picked up a groin injury in the League meeting at the end of March and he has not been able to prove his fitness in time for inclusion in Mickey Harte’s team. 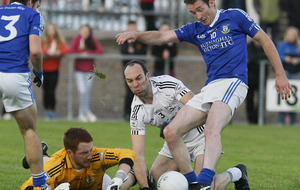 He is replaced by Clonoe stopper Mickey O’Neill, who makes his just his second Championship appearance, and his first start. 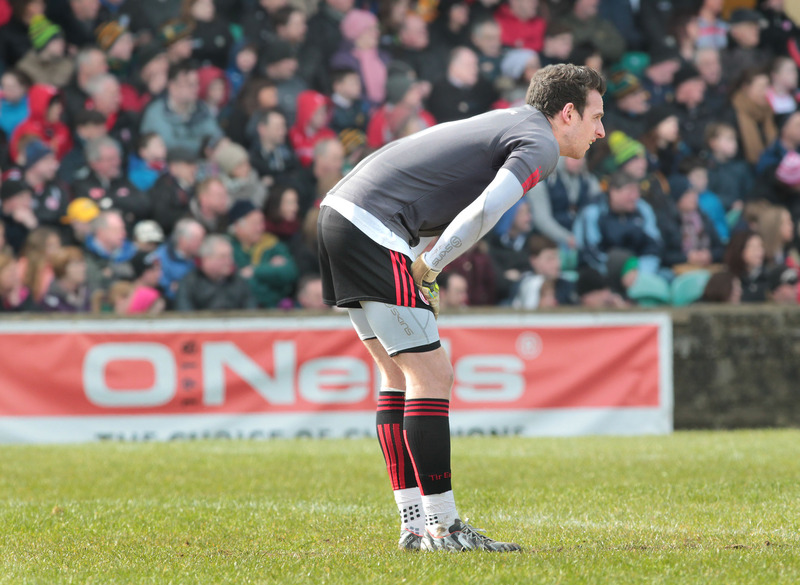 The good news for Tyrone is that Sean Cavanagh has recovered, as expected, to lead the side from full-forward. The Moy man returned to club action just short of two weeks ago after undergoing minor surgery to repair a “niggling” knee injury at the end of the League campaign. He is flanked by Darren McCurry and Connor McAliskey in the full-forward, meaning that there is again no place for Ronan O’Neill in the starting team. The Omagh man is joined on the bench by clubmates Joe McMahon and Conor Clarke, as well as under-21 trio Rory Brennan, Mark Bradley and Cathal McShane. There is one Championship debut, with Padraig McNulty named at midfield, where he will be joined by Colm Cavanagh. Ronan McNamee is named to start at full-back, but it remains to be seen if he lines out there, particularly if Michael Murphy plays on the edge of the square for Donegal. Rory Gallagher’s team for the hugely anticipated Ballybofey clash is set to be named later this morning.